Book-keeping records are required to be maintained on monthly basis. Payment of tax deducted from employees of the previous month. Payment of social insurance and related funds withheld from employees of previous month. Electronic submission of monthly EC Sales List-VIES (VAT Information Exchange System) for EU sales of the previous month. The deadline for submission is every 15thof each month Intrastat (Intracommunity Statistics) Return monthly for imports and exports within EU, if any. The deadline for submission is the 10th day of the month following the reporting month. Electronic submission of VAT Return and payment of the VAT amount, if any. The deadline for submission is the 10th day following the end of each tax period. Audited Financial Statements for companies, Partnerships and Branches: Proper accounting records must be maintained and audited annual financial statements have to be prepared in accordance with International Financial Reporting Standards (IFRS) by an authorised local auditor. Shareholders Meetings: Annual general meeting must be held once every year, preferably in Cyprus. Electronic submission of corporation tax return of the company (IR4) for the previous year. Electronic submission of tax return (IR1) of self employed (with or without audited financial statements). 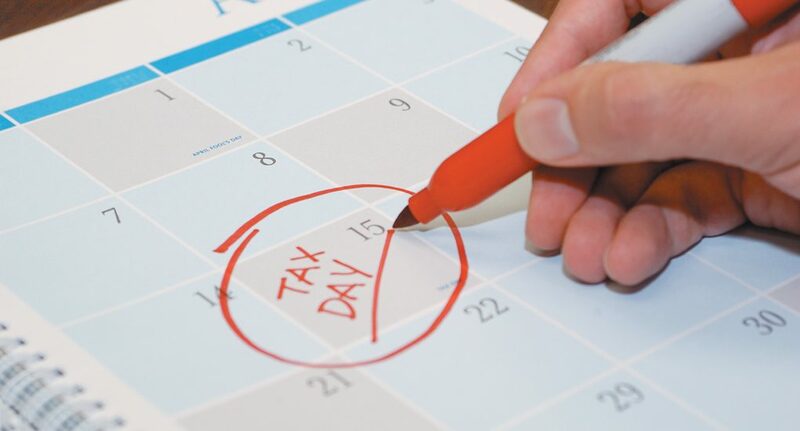 Annual Return: The Annual Return need to be completed by the Company Secretary, containing company structure information like capital, directors, shareholders, secretary, registered office address; to be submitted to the Registrar of Companies accompanied by financial statements in Greek language and stamp duty. Annual Fee: €350 payable to the Registrar of Companies for maintaining the company active.